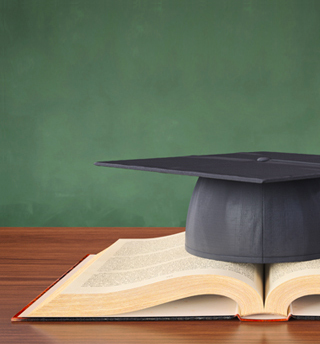 Choosing the correct university can be a big step for your future. Fortunately, Prague offers a fantastic selection of universities that operate to the highest standards and offer an unrivaled educational experience. 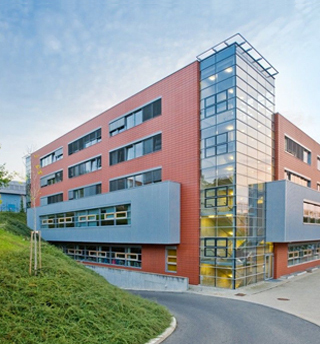 Prague College was founded in 2004 and offers British Masters and undergraduate programmes in management, business, marketing, finance, accounting, graphic design, contemporary art in new media, IT and computing. 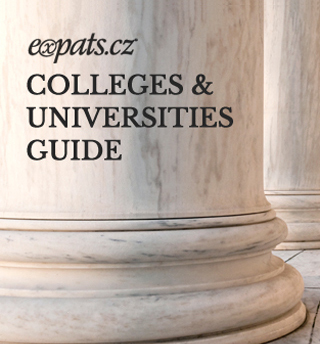 The Expats.cz Colleges and Universities Guide provides a selected roundup of Prague’s most respected educational institutions with a very wide range of programs to best suit your individual needs. 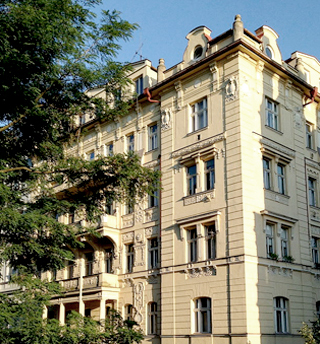 International Business – Central European Business Realities is a two-year (four semesters) full-time Master’s Program taught in English at Prague's University of Economics, VŠE.